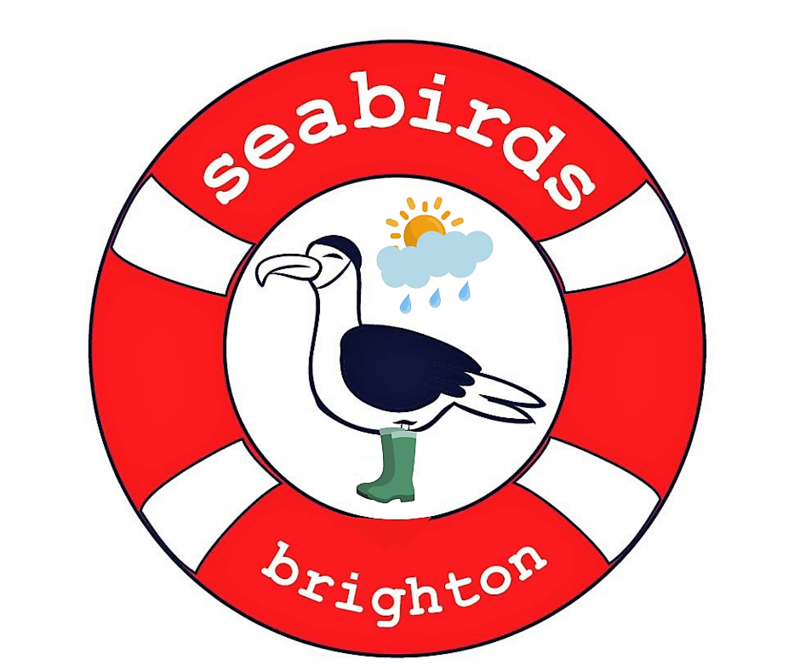 As part of the Seabirds "Safe Swim series, this 2 hour Q & A session is aimed at Open Water Swimmers that swim in the waters around Brighton and Hove. Proceeds go to both the newly formed "Hove Surf Life Saving Club" and our very own Seabirds' Women, Well being and Water Confidence courses. Both aim to get more people in the sea and swimming safely. As the Open Water Swimming season begins, this session will be a useful guide for members of the City's Swimming Clubs and Community Groups. It will be held at Sea Lanes Summer Pop Up, Maderia Drive, Brighton, BN2 1EN, which includes a fully-licensed bar. Don't miss out on discounts and updates about Seabirds.